Find Calgary's best food trucks. 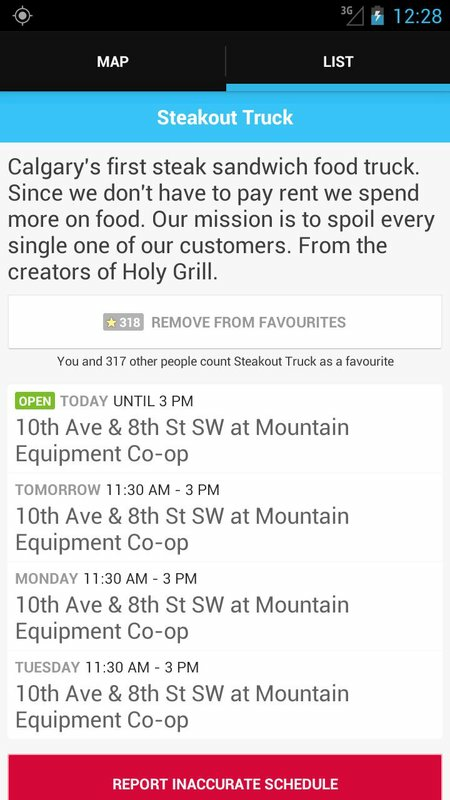 Finally, the popular Street Food Calgary app is available on Android. 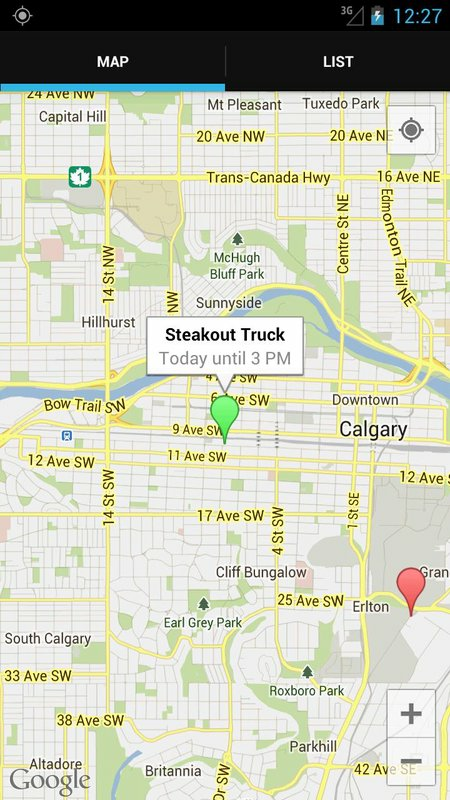 It's the best way to find Calgary's amazing food trucks.